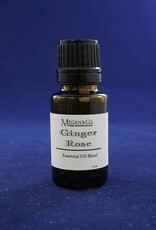 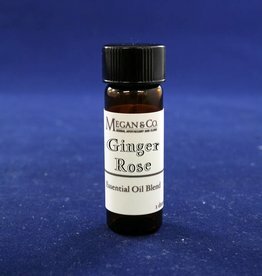 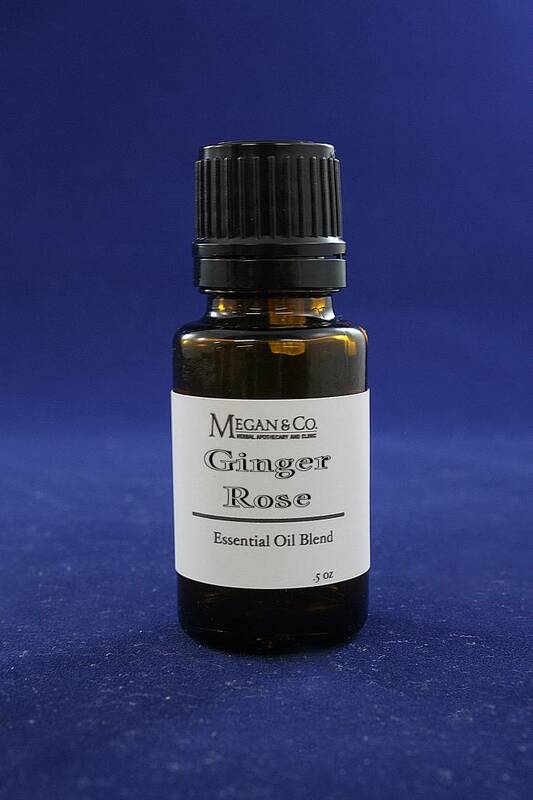 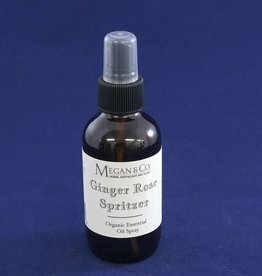 Our Ginger Rose Essential Oil Blend is formulated to promote movement for stagnant heart energy. 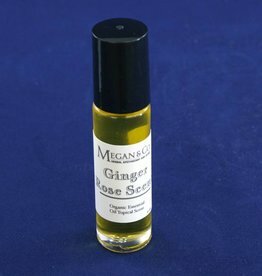 Sweet and Spicy. 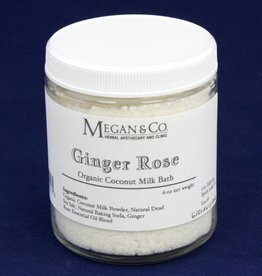 Our Ginger Rose Milk Bath Is Formulated To Promote Movement For Stagnant Heart Energy While Hydrating Your Skin.